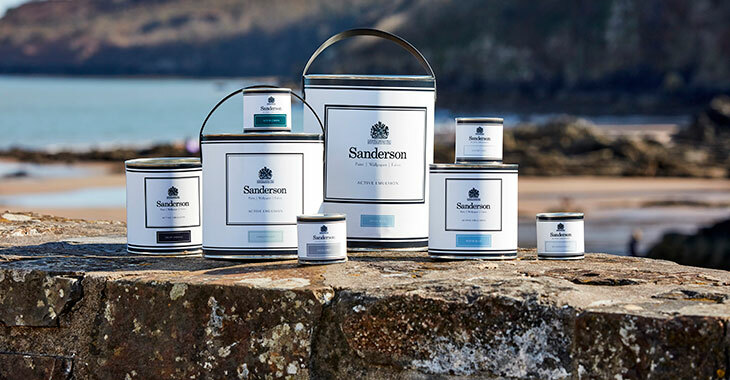 Hardwearing and washable water based paint suitable for interior walls, ceilings, woodwork, radiators and metalwork. Water based eggshell provides a low sheen finish that makes it perfect for kitchens, bathrooms and conservatories. Also suitable for exterior use on woodwork and metals (primed), such as front doors, window frames and townhouse railings.